Hey, everyone. Rachel here. 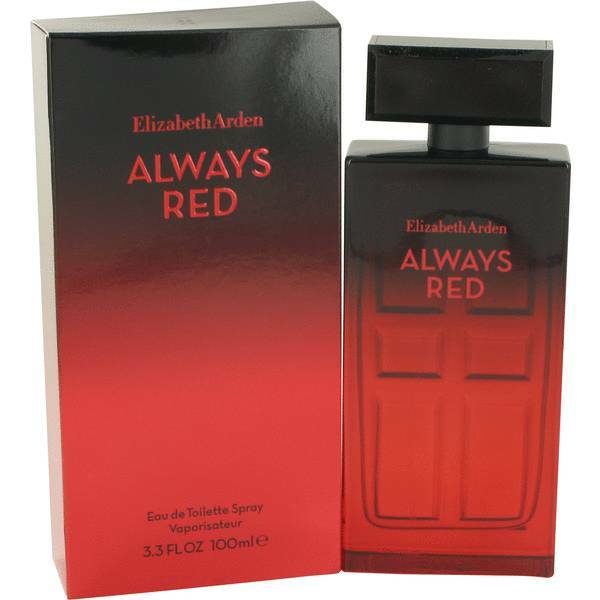 And today I'll be reviewing Always Red by Elizabeth Arden. While it was released in the summer of 2015, I would say it's more appropriate for fall and winter. It opens with notes of plum, passion fruit, and blood orange. The middle notes consist of jasmine, freesia, and rose. 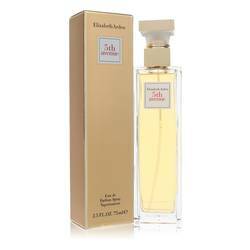 That said, the scent is mostly dominated by its base notes of praline, amber, and mahogany. 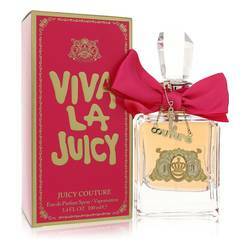 This sweet attention-grabbing scent is ideal for confident women, in particular. Well, that's all for now. I hope you enjoyed this review. Don't forget to follow FragranceX on Facebook, Instagram, Twitter, and Snapchat. And don't forget to subscribe to our YouTube page. 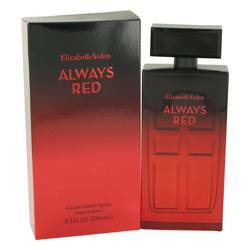 Always Red Perfume by Elizabeth Arden, With floral and sweet accords, Always Red by Elizabeth Arden is a great perfume to wear every day . 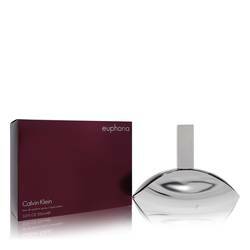 It came out in 2015, and you will be immediately stricken with the opening notes of passion fruit, plum and blood orange. The heart brings out aromas of jasmine, rose and pink freesia. Lastly, the base consists of mahogany, amber and praline. 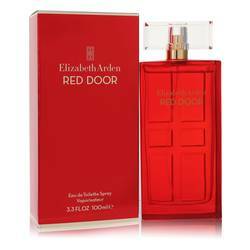 Elizabeth Arden is an American brand that specializes in cosmetics, skincare products and fragrances. The company was Read More Read More a true innovator in the field. Many American women were first introduced to the concept of eye makeup through the brand, and the company pioneered the idea of a "makeover." The brand has been manufacturing fragrances since 1934. 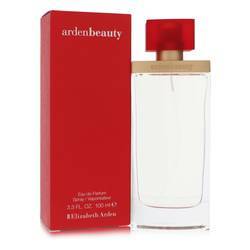 However, it has only been the last few decades that the brand has dedicated a majority of its focus to perfumes. Always Red is a great addition to the company's line of products, and it will encourage you to light up the city. All products are original, authentic name brands. We do not sell knockoffs or imitations.